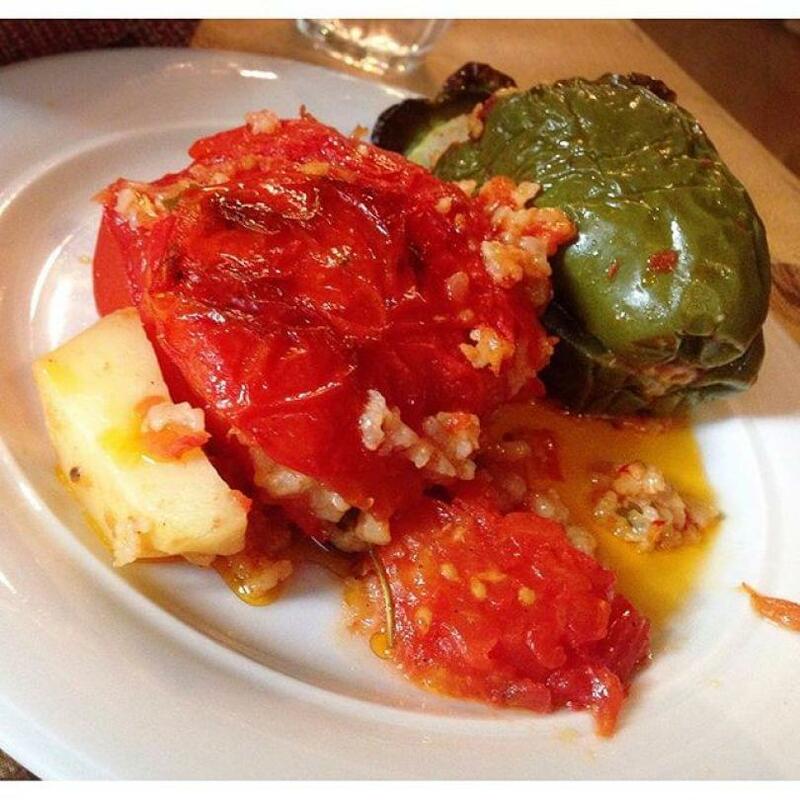 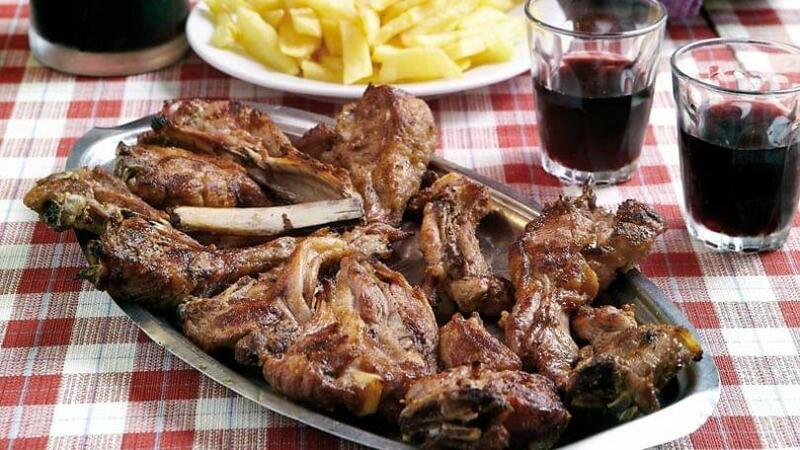 Mavros Gatos restaurant in Pagrati is offering traditional greek cuisine for the last 20 years. 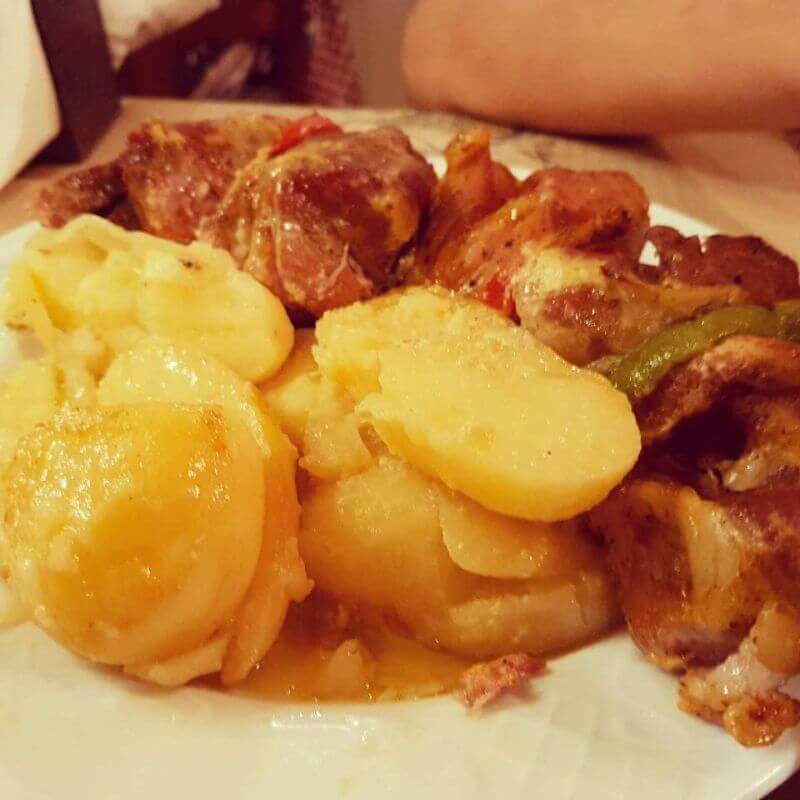 It is a family business famous for its homemade recipes and its fine grilled meat. 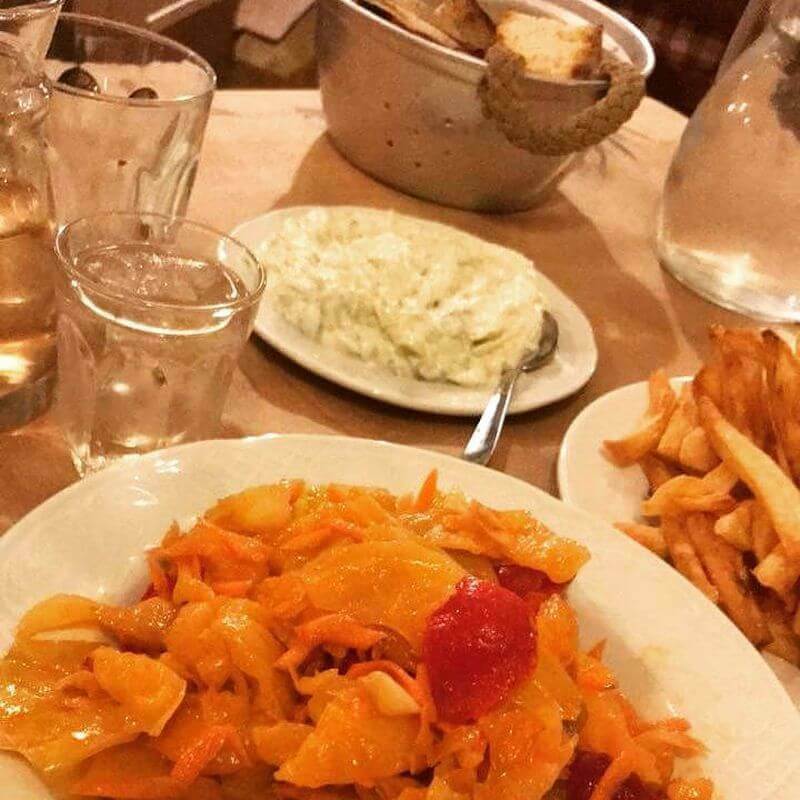 In a warm and welcoming place, you will enjoy excellent hospitality and the most delicious specialities of our culinary tradition accompanied by original raki from Ioannina and fine wine from Arcadia. 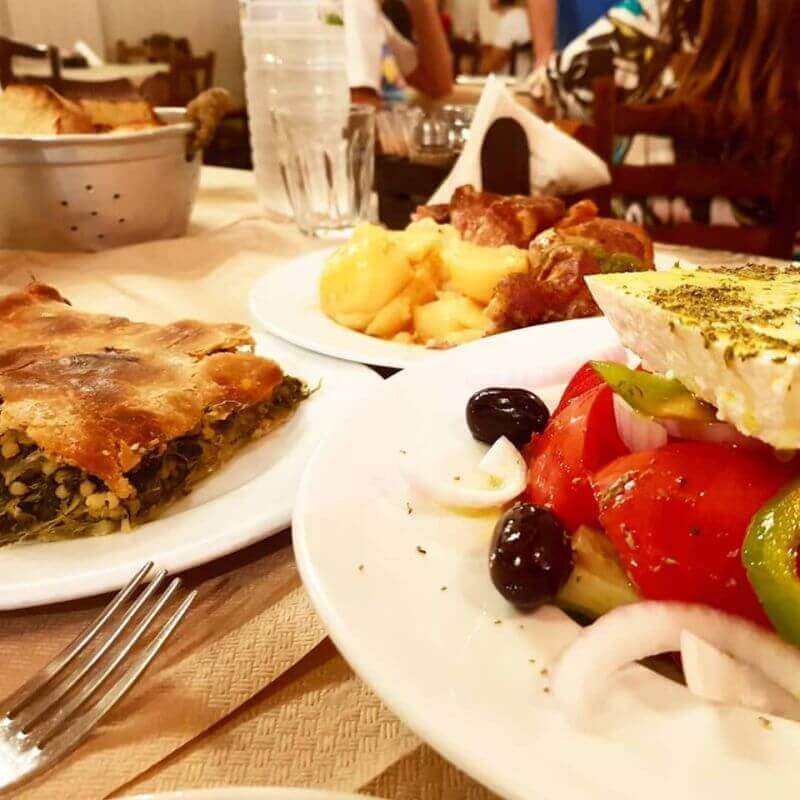 At Mavros Gatos traditional restaurant in Pagrati you will taste the best traditional greek pies with handmade filo, a wide variety of stews, the famous lamb chops, traditional sausage, juicy beef livers and special roasted chicken. 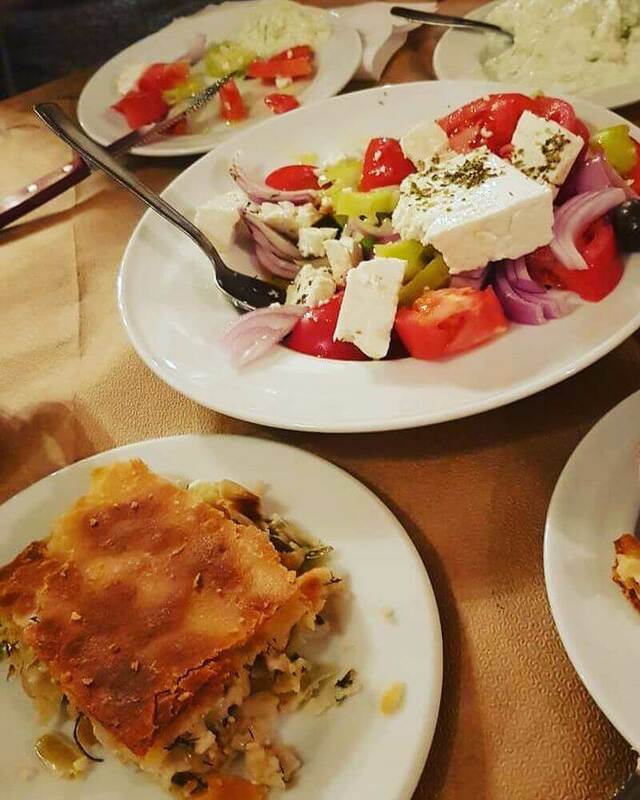 The atmosphere of Mavros Gatos restaurant will remind you of warm traditional tavernas of Old Athens. 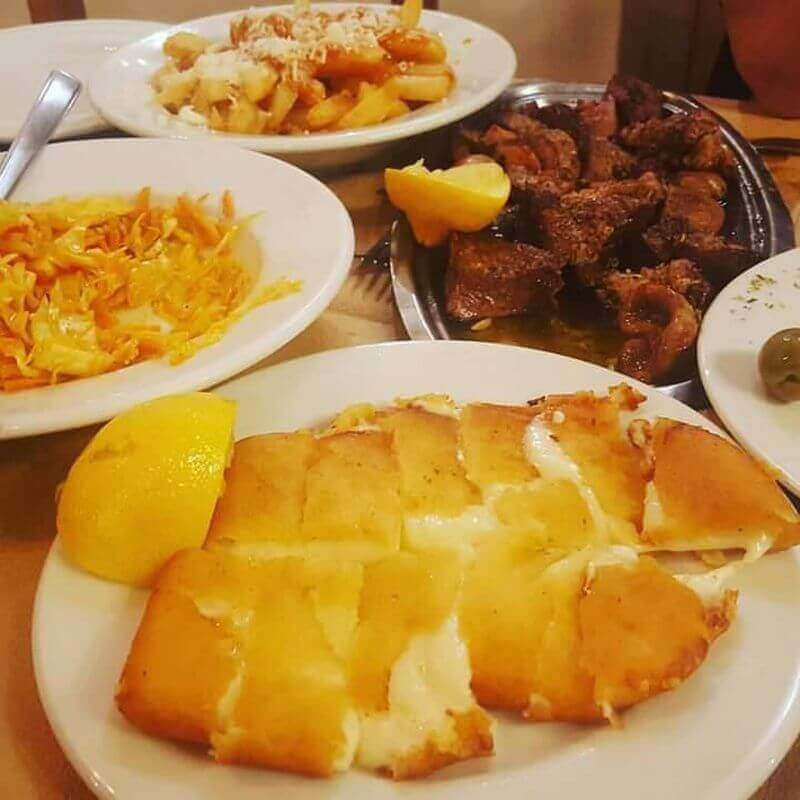 If you want to taste traditional greek cuisine in Pagrati, visit Mavros Gatos traditional restaurant at 4 Polemonos street. 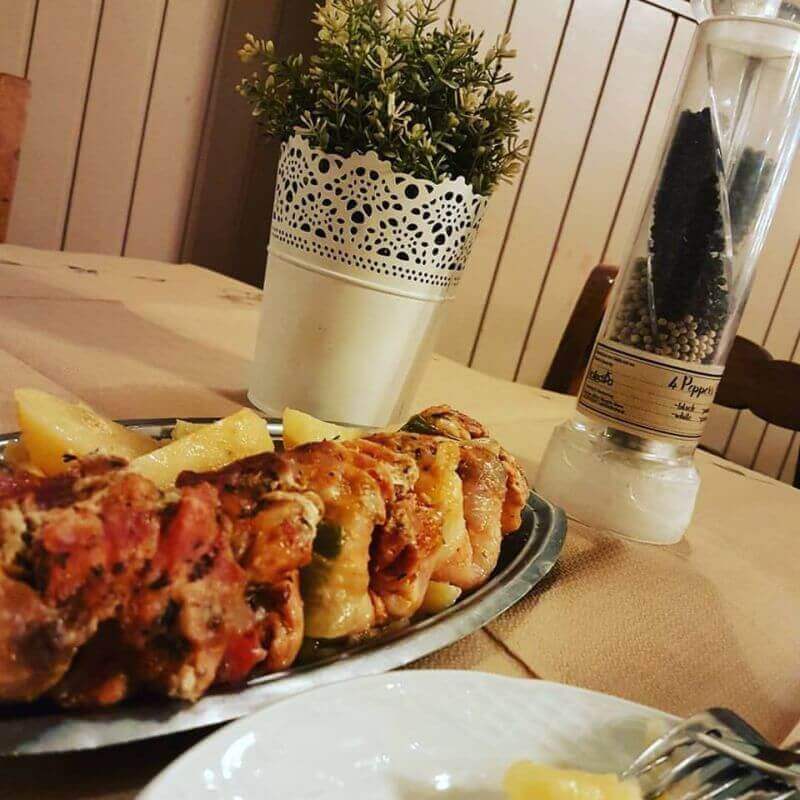 Make a free reservation through e-table, gather points and get great discount on restaurants.